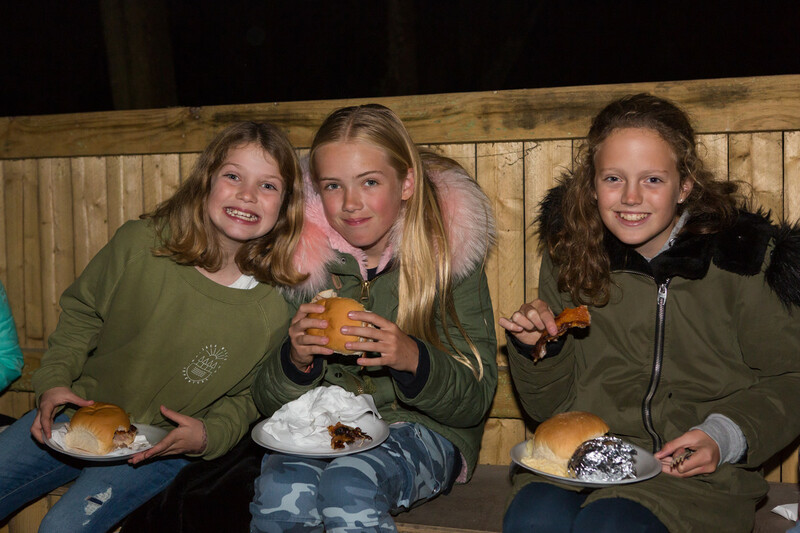 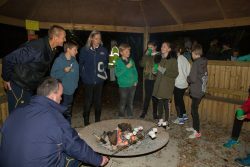 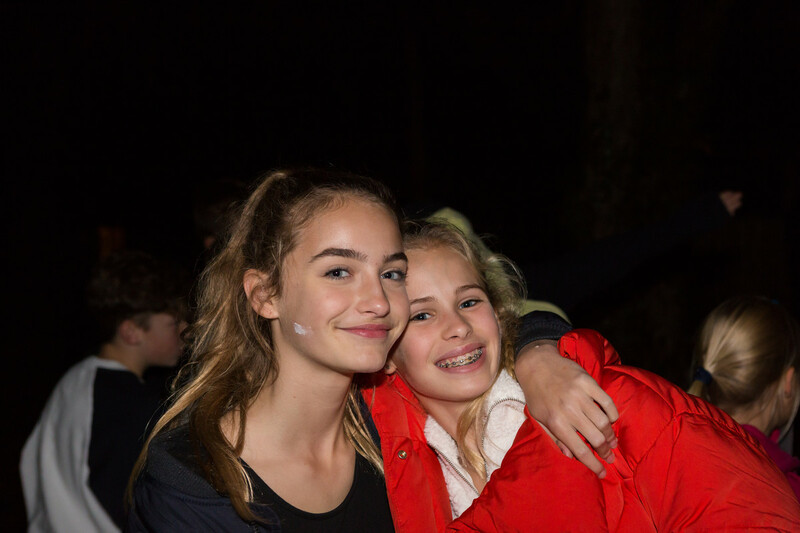 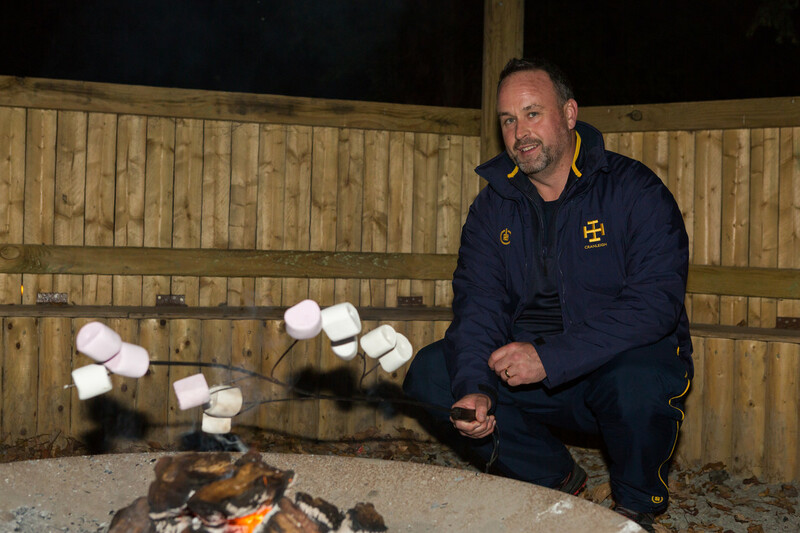 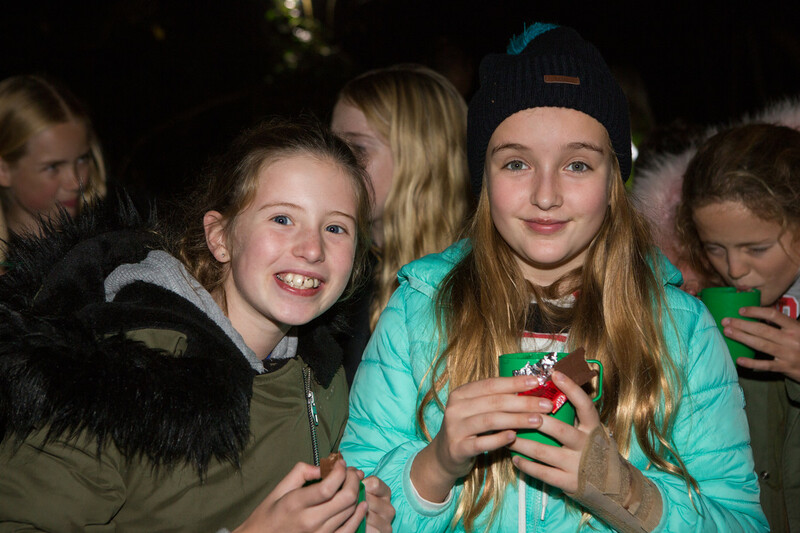 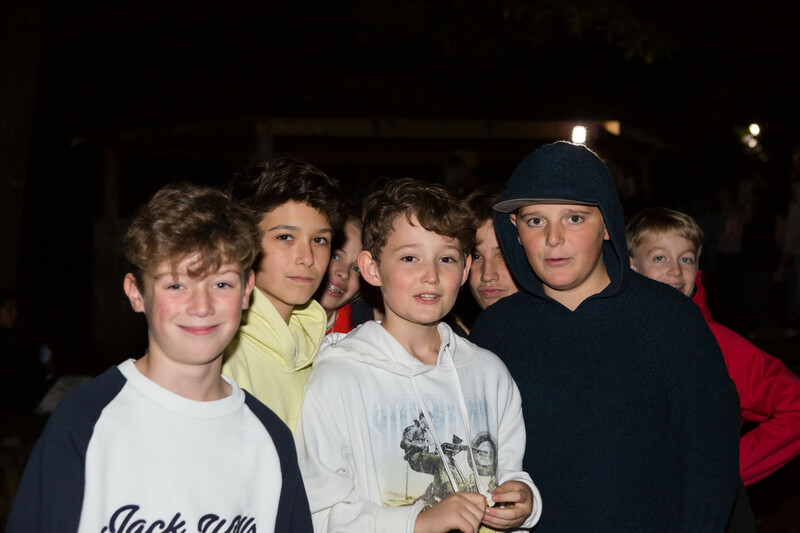 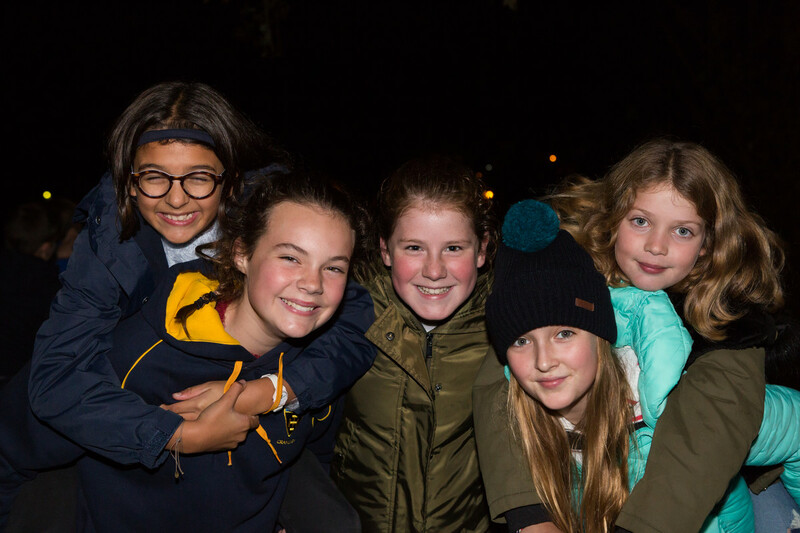 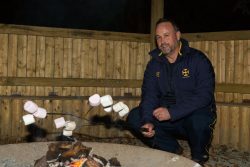 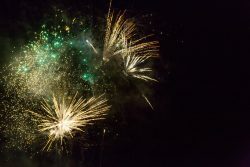 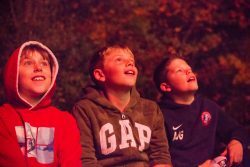 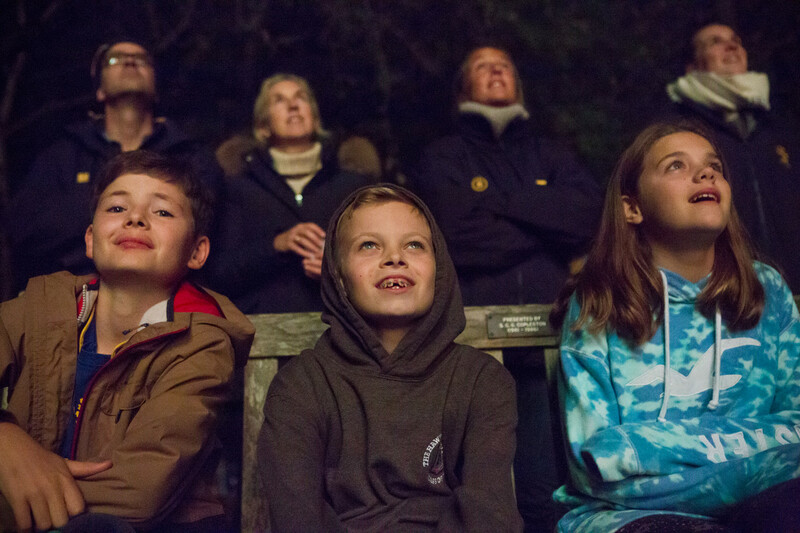 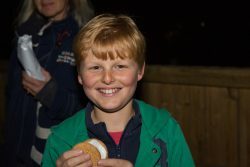 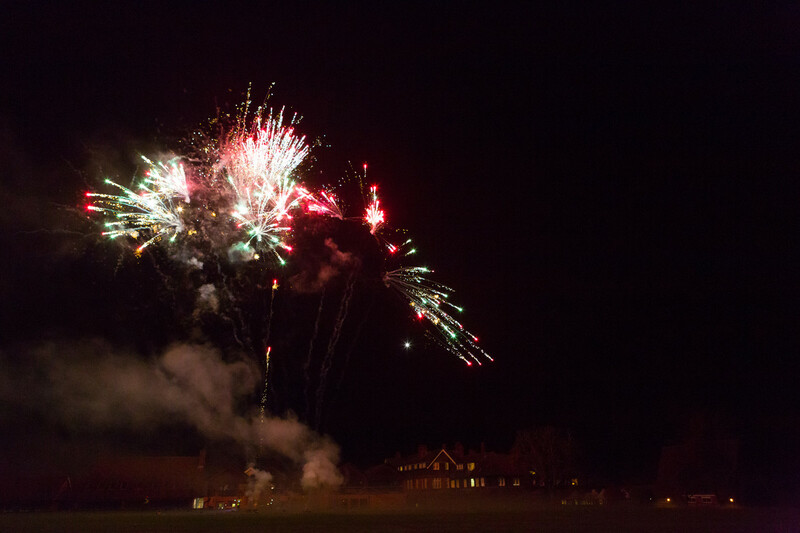 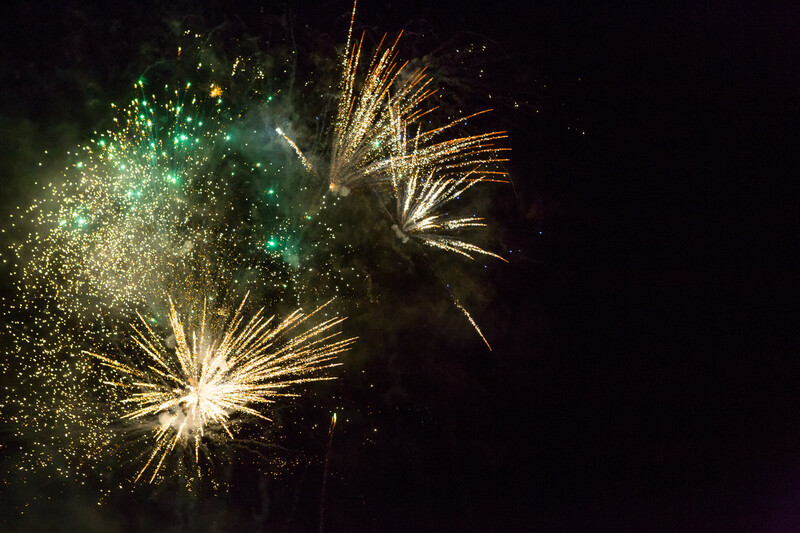 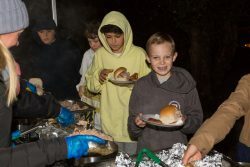 On Thursday 1st November, the boarders were treated to a fantastic hog roast and fireworks display on Top Pitch. After a very wet day, it was a huge relief to see the weather clear up during the afternoon, resulting in perfect conditions for the display. 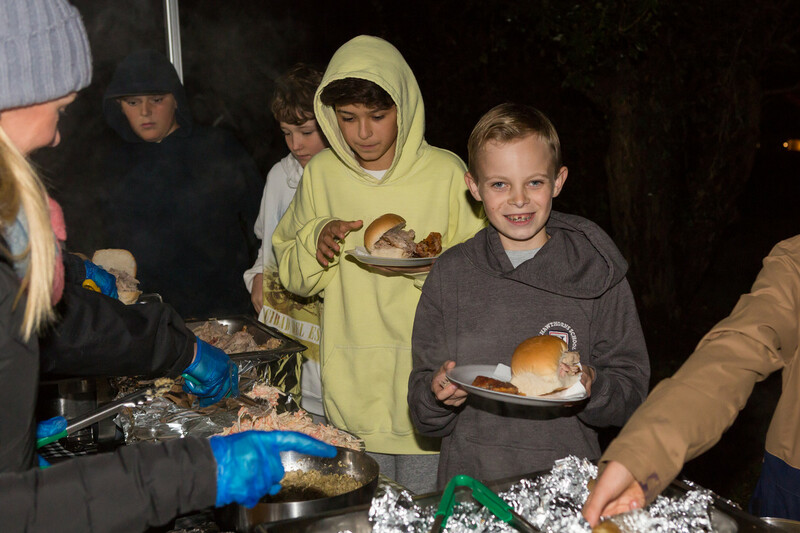 An enormous thank you to Mr Critchley who was responsible for setting off the fireworks and to George for cooking an amazing, delicious hog roast. After the display, we all enjoyed roasted marshmallows cooked on the fire and hot chocolate to wash it all down. 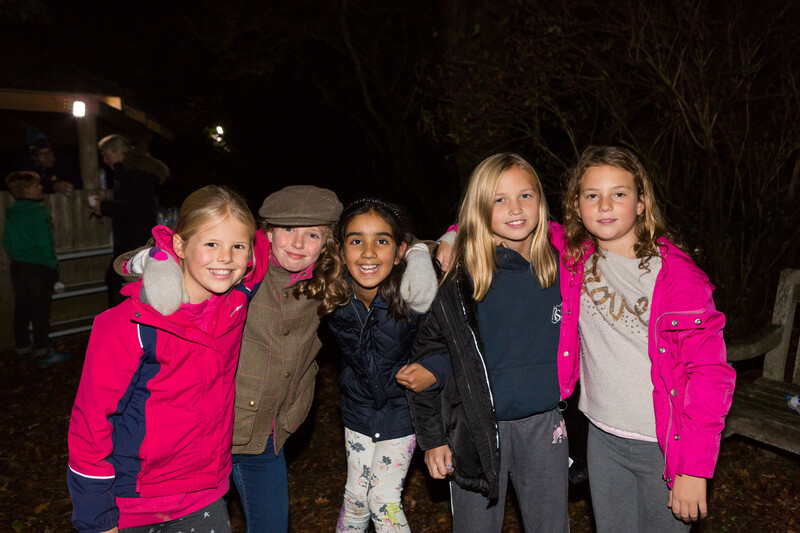 It was a greats evening, filled with lots of happy faces and lots of fun! After all the action we returned to our Boarding Houses for a good night’s sleep!